Here’s a very interesting podcast about Vitamin-D from a security tech Podcast/YouTube channel. The author Steve Gibson did his own research on the subject and shares his opinions. Just as a reminder, tanning in a salon gives you Vitamin D exactly the same way you obtain it while being outdoors. Contrary to what a lot of people think, U.V exposure from indoor tanning beds and the sun are virtually the same. Our bulbs ignite a phosphorus gas inside the bulb to emit U.V light, while the sun is burning other similar gases to also emit U.V light. The U.V light that reaches us past the ozone layer is typically 95% UVA and 5% UVB, this is almost the exact same as our tanning beds. Now experts are changing their opinion about sunlight in general. This is after they realize how many problems are surfacing from hiding from the very light that created this planet and all of its species. 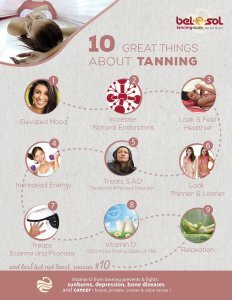 We would like to mention to you some really cool benefits about tanning and exposure to U.V Light. Can A Tanning Salon In Ottawa Help With Hives? A new study that was recently published talks about the potential link with Vitamin D and hives, and indoor tanning is a great source of to obtain these essential vitamin levels. Vitamin D deficiency is actually quite serious, and there are many people in Canada who have this issue. People who are low in vitamin D often find that they have very pale skin, difficulty staying energetic, and also have difficulty in losing weight. If you’ve been feeling listless and lethargic, you may be experiencing signs of vitamin D deficiency. Vitamin D deficiency can also make it difficult for people with longterm skin problems, such as chronic hives, to get the relief that they need. One recent study conducted by doctors at the University of Nebraska Medical Center has pegged vitamin D therapy as a way to help patients with chronic hives overcome their outbreaks faster than ever before. The short study used vitamin D3 pills to help curb signs of hives that have already appeared, and according to the doctors, they managed to see some success. 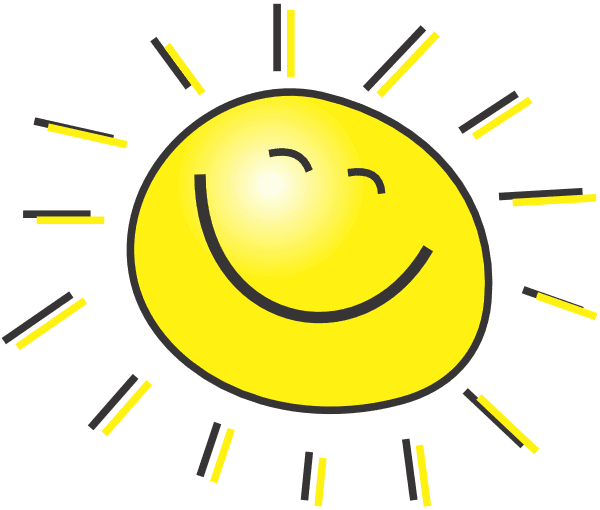 Even small doses of vitamin D were able to help peoples’ symptoms improve. Doctors also noted that higher doses of vitamin D improved the overall results that the patients experienced. Granted, this study was done with D3 pills, but scientists are now speculating that a wider range of vitamin D an help prevent and curb damage due to allergic outbreaks like the ones seen with chronic hives. If you’re averse to the idea of popping vitamin D supplement pills, don’t worry – you can still get the same effects by simply booking a short appointment at a tanning salon in Ottawa. 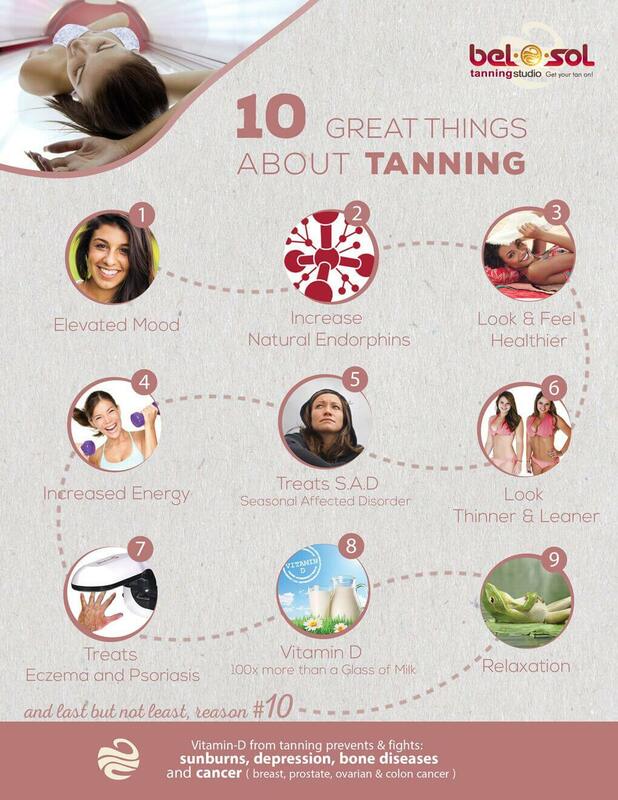 The bottom line about tanning is really quite simple. As long as you approach the entire issue of going to a tanning salon with a sense of moderation, you might actually get some health benefits from having this be a regular habit. As long as you do your part to make sure that you avoid overtanning, or avoid getting burned by the sun, you will be able to avoid vitamin D deficiency, get a fabulous tan, and also keep your risk of skin cancer at a minimum. Almost every concern you’ll hear from people who have never gone to an Ottawa tanning salon is that they are worried about the recent concerns about U.V exposure. Though it is true that overuse of a tanning bed, or even going out in the sun for too long, is not recommended, there are some perks to tanning that many people forget. As many die-hard tan fans can tell you, tanning has the interesting perk of causing your body to create Vitamin D.
Believe it or not, Ottawa has been dealing with an epidemic of Vitamin D deficiency, which can seriously harm a person’s health. People who are lacking in this important vitamin often feel lethargic, have to deal with weight gain, and even can deal with depression. And according to a recent study from the University of Kansas, that’s not the only thing that can happen should a person be low on Vitamin D for too long. Recently, studies have shown that people who have serious Vitamin D deficiency could get brain damage and memory loss as well. It’s common for regular people to go to extremes when they hear bad news regarding something involving health, and many people have made snap judgments about the safety of UV rays because of the studies that have made national news attention. It’s important, very much so, to keep in mind that there are two sides to every story. 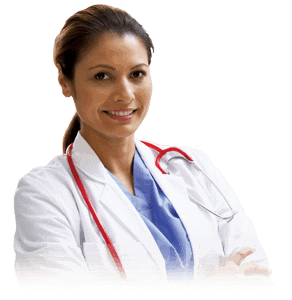 Doctors across the country do not deny the benefits of sunlight, and even go so far as to suggest that people get at least 10 to 15 minutes of sunlight and/or UV rays every day in order to avoid Vitamin D deficiency. Hitting up an Ottawa tanning salon is often thought of as a quick and easy way to improve your skin’s look, and to get a beautiful, summery glow no matter what the weather looks like. The reason why people think that a golden glow looks healthy is because sunlight is healthy, and a tan is pretty good evidence that an individual has gotten their fair share of Vitamin D. So, if you’re feeling blue, or if you’re feeling a little lethargic, it might be in your interest to boost your Vitamin D by booking a 10 minute session at your favorite Ottawa tanning salon.